"What flower did she most resemble?… A rose! Certainly… strong, vigorous, self-asserting… yet shapely, perfect in outline and development, exquisite, enchanting in its never fully realized tints, yet compelling the admiration of every one, and recalling its admirers again and again by the unspoken appeal of its own perfection—its unvarying radiance." —John Habberton, 1876. All hail the Queen of Flowers! 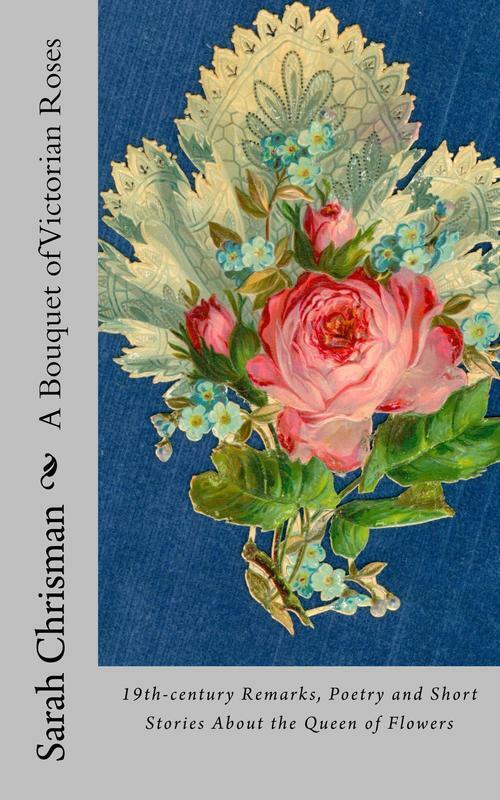 In this collection of Victorian writings on roses, brief prose remarks, lovely poetry and engaging short stories are gathered together —all with nature's most perfect blossom as their central theme. From poetry on the fragrant beauty of roses, to tales ranging from a ghost story about roses as omens to a romance of love among the roses, this collection will delight anyone who dreams of being surrounded by roses. A perfect gift for weddings, birthdays… or your own sunny afternoon! 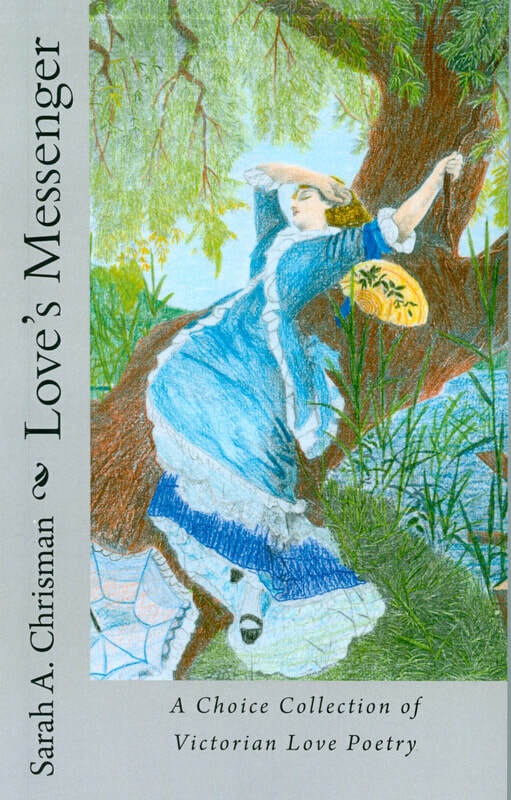 ​ Compiled and edited by Sarah A. Chrisman, author of the Tales of Chetzemoka series and others. Such as I do offer here. Than I can convey in this. As soon as winter arrives, when icy pictures appear on windows and Jack Frost makes maidens blush, our thoughts turn to Christmas. Treats are baked, larders filled, and hunts for mistletoe lead to the most delightful results. 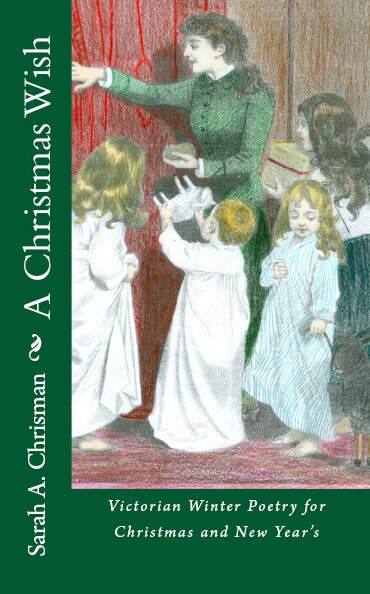 Children eagerly await Santa Claus and older folks fill their stockings with memories old and new. Finally the day comes with all its joys and celebrations, and even then we still have more to look forward to, for there is still New Year's to come with all its hopes and promises. 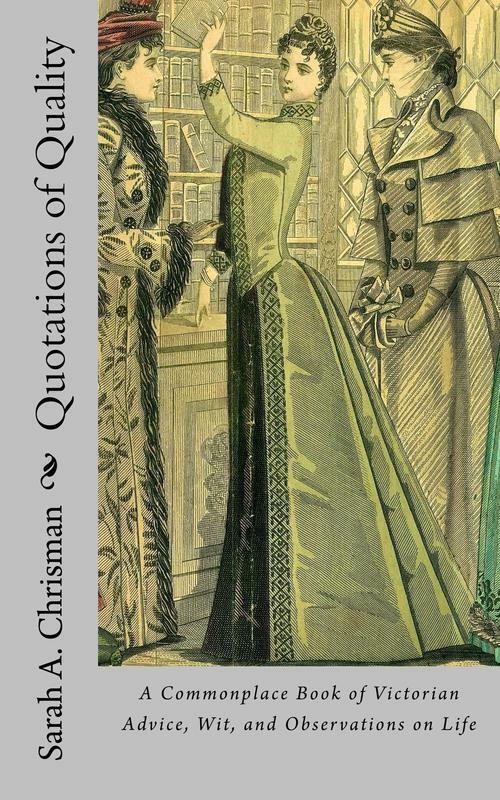 This delightful collection of Victorian poetry is perfect for cozy winter evenings. Cuddle up by a crackling fire while the snow flurries outside and share these delightful old verses with all your holiday guests, young and old. 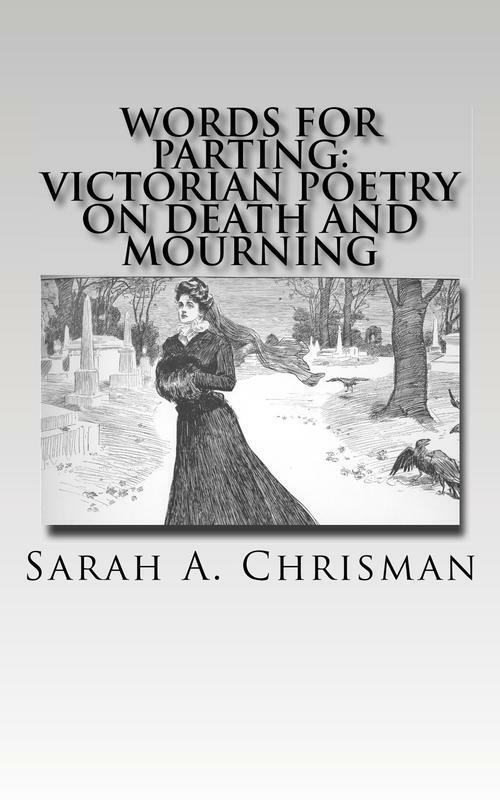 Compiled and edited by Sarah A. Chrisman, author of the charming Tales of Chetzemoka series as well as This Victorian Life, Victorian Secrets, and others. Regardless of time period, some things hold true: kindness is timeless.Invasion of privacy; divorce; relationship issues; encounters between people from different places and cultures; new technologies developed at dizzying speeds . 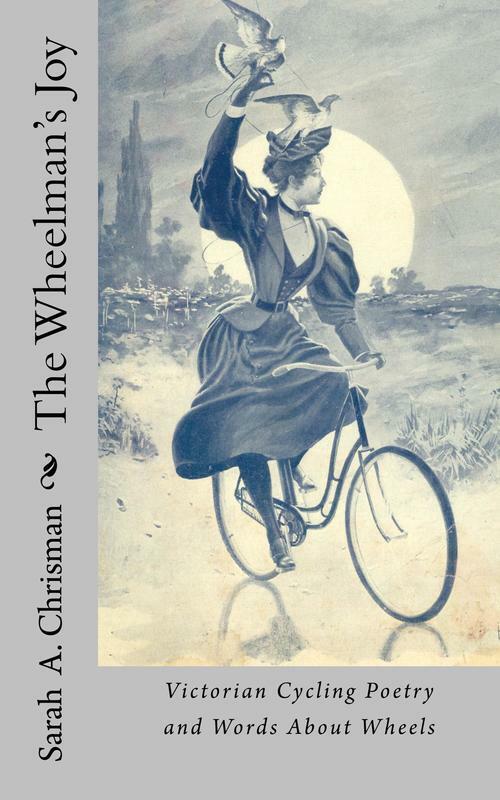 . . the hectic pace of life in the late nineteenth century could make the mind reel. Wait a minute—the nineteenth century? The husband’s duty: Give your wife every advantage that it is possible to bestow. Suggestions for travel: Having paid for one ticket, you are entitled to only one seat. It shows selfishness to deposit a large amount of baggage in the surrounding seats and occupy three or four. Unclassified laws of etiquette: Never leave home with unkind words. This advice is accompanied by watercolors and illustrations throughout. Though these are tips originate from nineteenth-century ideas, you’ll find that they certainly do still apply.